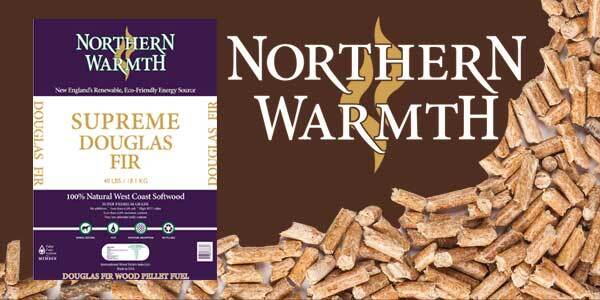 Is There a Difference Between Hardwood and Softwood Wood Pellets? 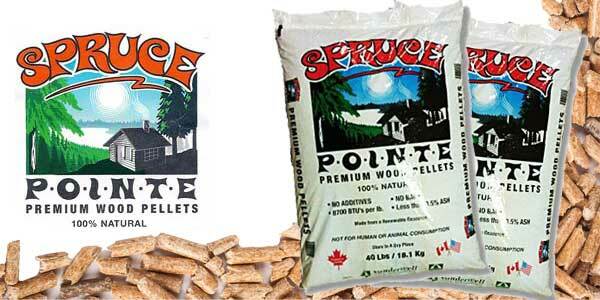 Are softwood pellets better than hardwood Pellets? Understanding the properties of wood pellets helps consumers to choose wisely when stocking up fuel, making the most of their heating investment. 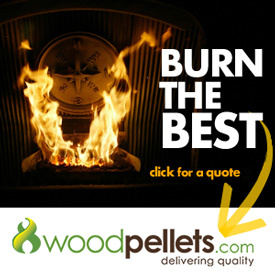 You may have seen wood pellet products labelled as softwood pellets or hardwood pellets, and wondered which to choose. 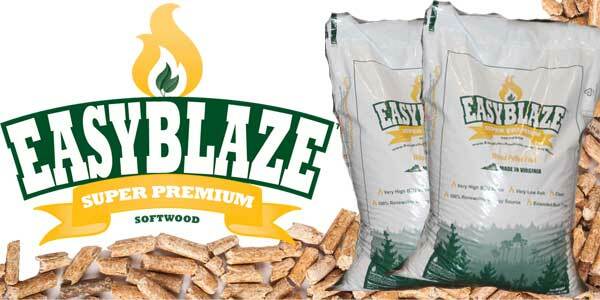 Many people would assume that, like campfire or wood stove fuel, hardwood is best, but in the case of wood pellets that assumption would be wrong. 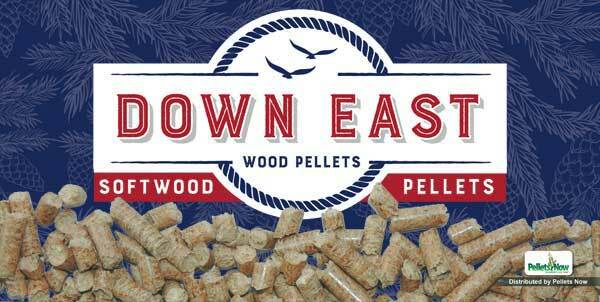 What Are Hardwood and Softwood Pellets? 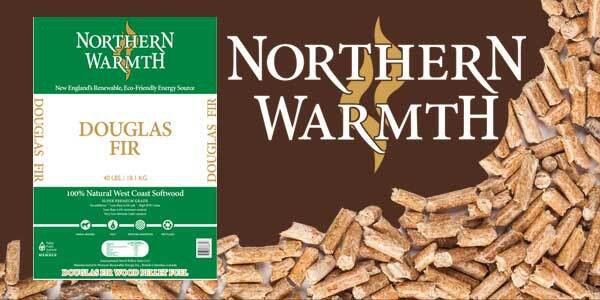 Wood heating pellets are manufactured using wood fibers, made from sawdust and lumber byproducts, among other things. 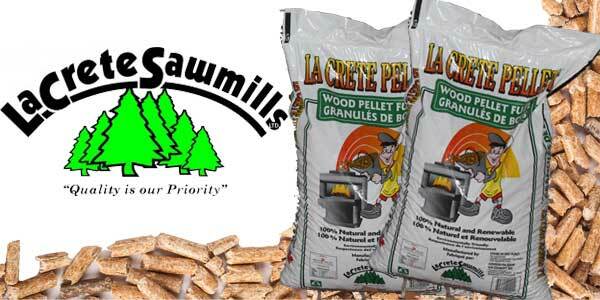 Whether those ingredients come from a hardwood (or deciduous) tree or a softwood (also known as coniferous) tree makes no difference in the overall quality of the finished wood pellet. 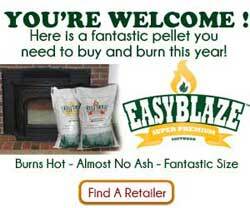 Many manufacturers actually sell a blended pellet in today’s market, consisting of both types. This blended product burns just as well as the unblended types. Hardwood burns longer or slower on an open fire (wood stove, campfire, etc.) due to the greater density or weight of the wood. 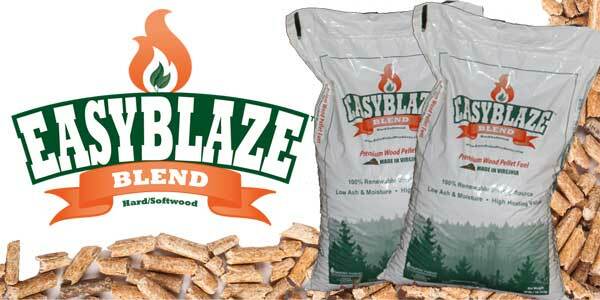 Softwood is less dense or lighter, meaning flames can reduce the wood to ash quicker. But in that case you are comparing logs or firewood. Comparing wood pellets does not stack up the same way. 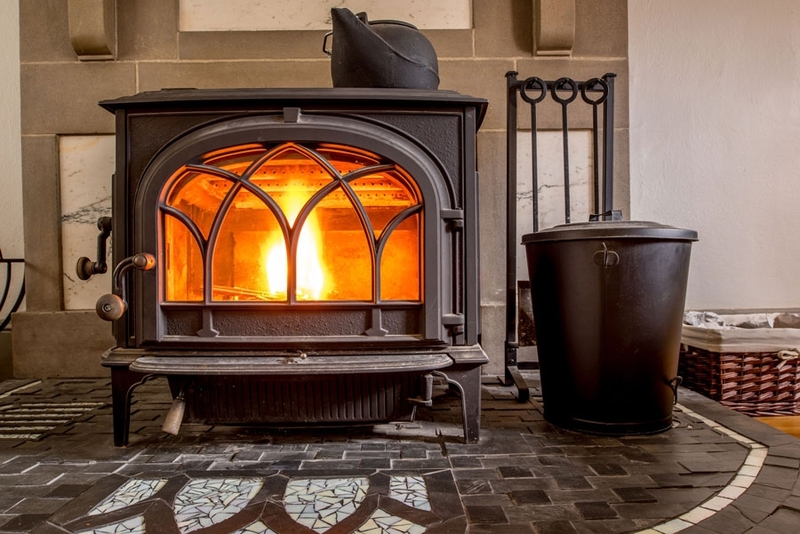 Quality and efficiency can vary based on your wood pellet stove design and manufacturer, but rest assured that purchasing hardwood, softwood or blended pellets will not make a huge difference to your final result and production. The most important thing when burning pellets is keeping your stove clean!! regular maintenance is vital. Your cleaning schedule will vary depending on the quality of pellet you purchased. We use a Wiseway stove.. I find softwood pellets burn slightly hotter. Main thing is keeping the stove clean. Even if when I clean it and very little ash comes out it still runs quite a bit hotter. Goes from running at 400 back up to 600f when I light it up again. I use pellets for cat litter. My dogs, unfortunately, scrounge for kitty poop, and appear to be licking the pellets that get kicked out of the catbox. Is this harmful to them? A friend thinks they might be coated with fuel.